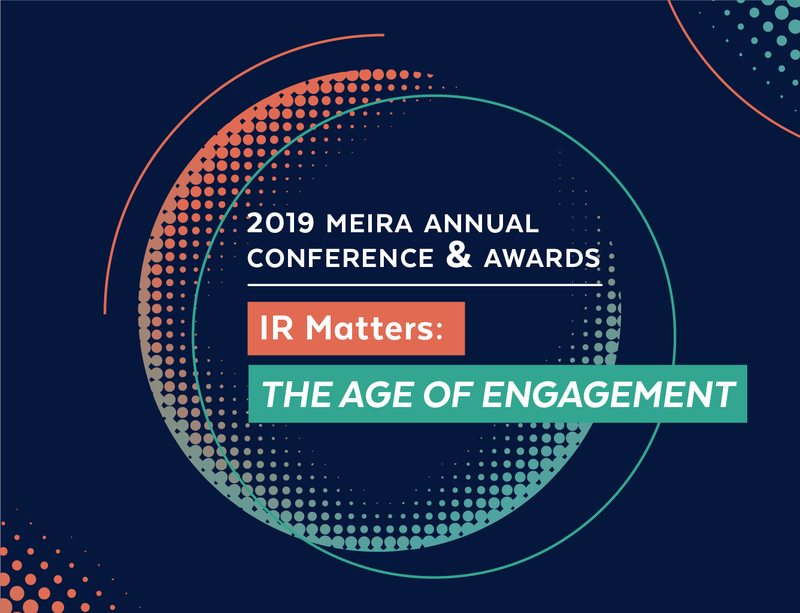 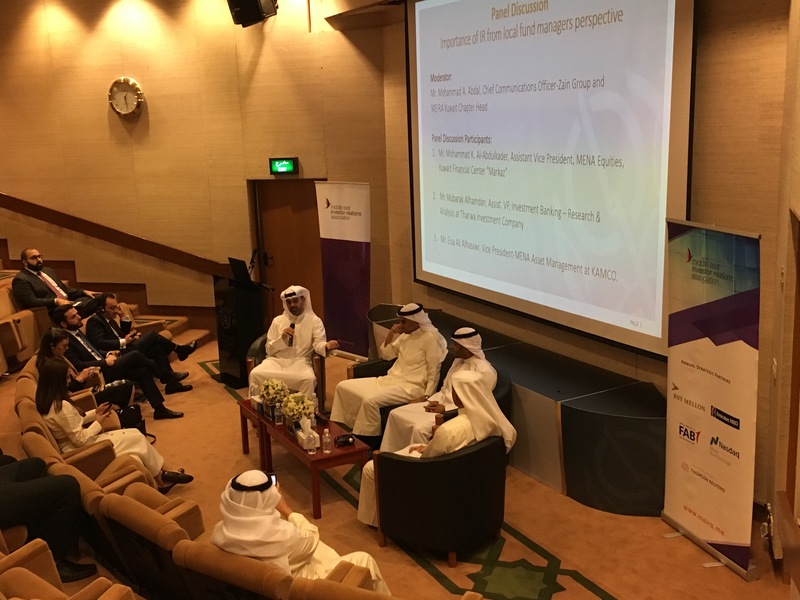 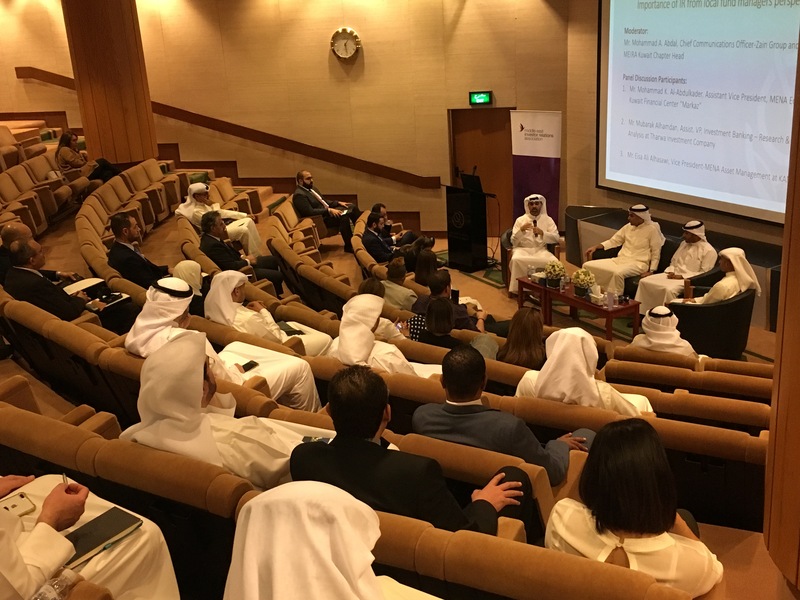 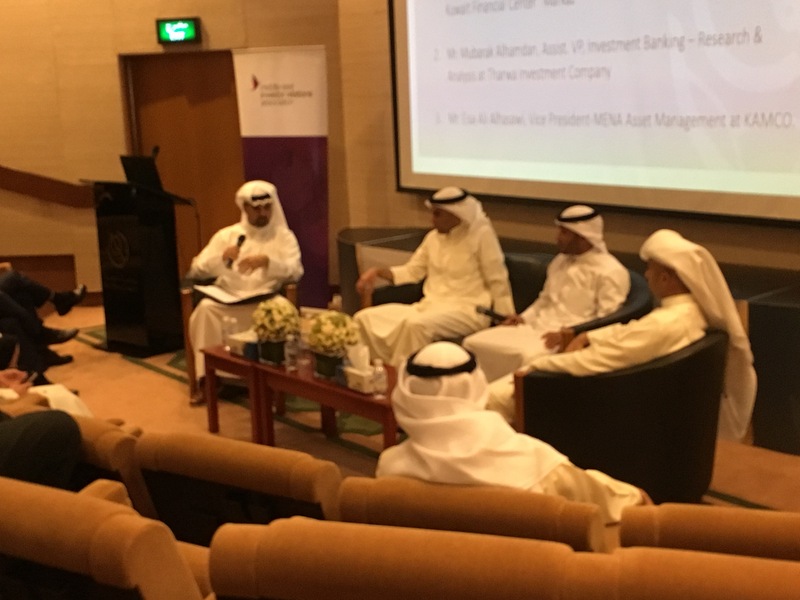 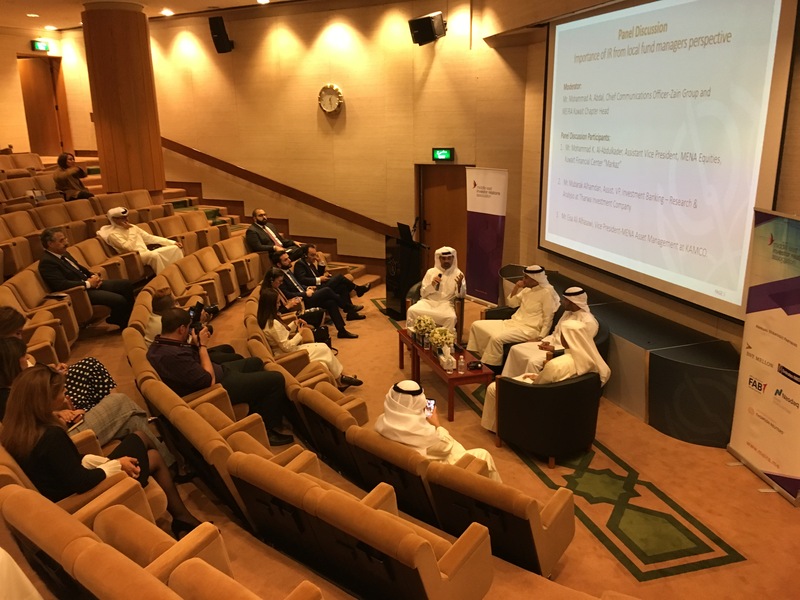 The MEIRA Kuwait Chapter, in collaboration with Boursa Kuwait, organised an awareness seminar titled “Importance of IR from local fund managers perspective”. 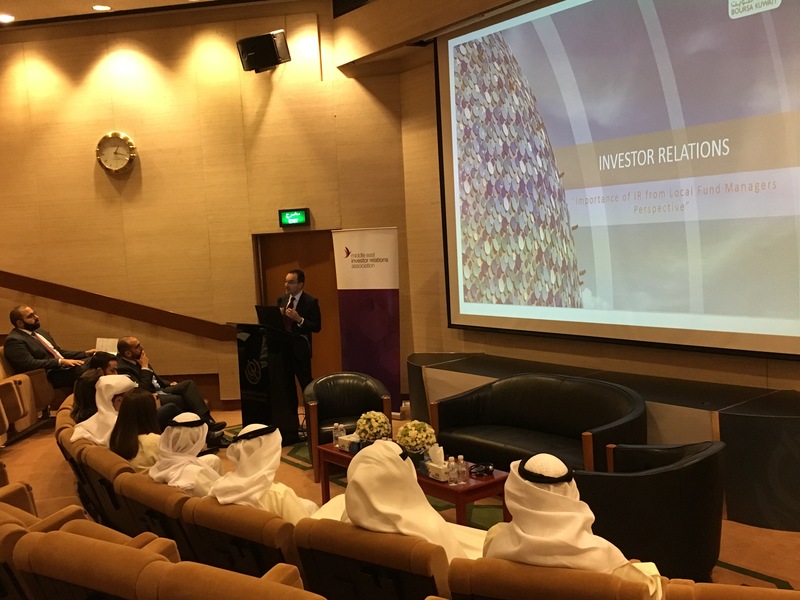 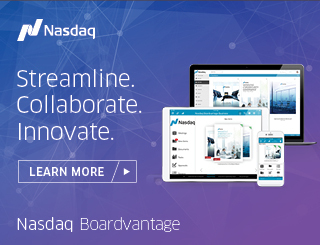 Reputable local fund managers shared their thoughts about how to enhance the communication between the buy-side and the IR teams and how important it is for listed companies to actively engage with the investment community. 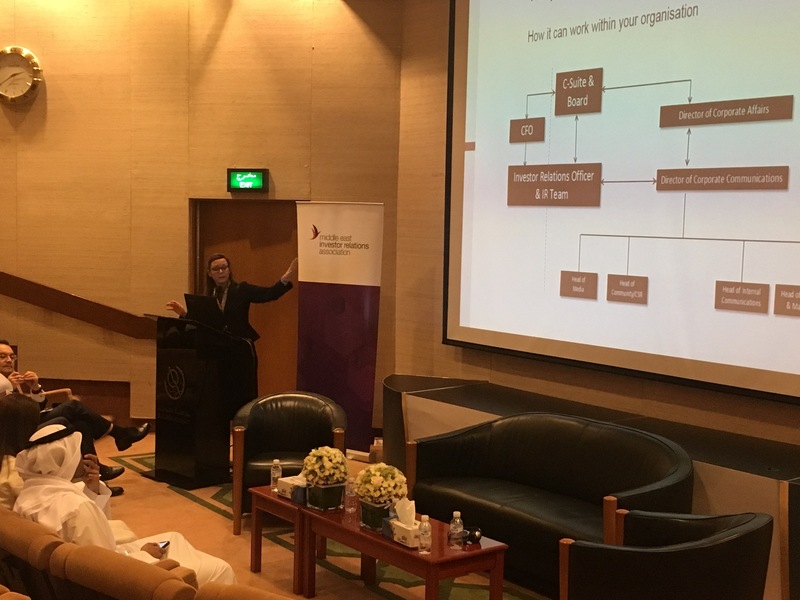 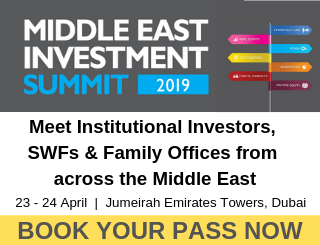 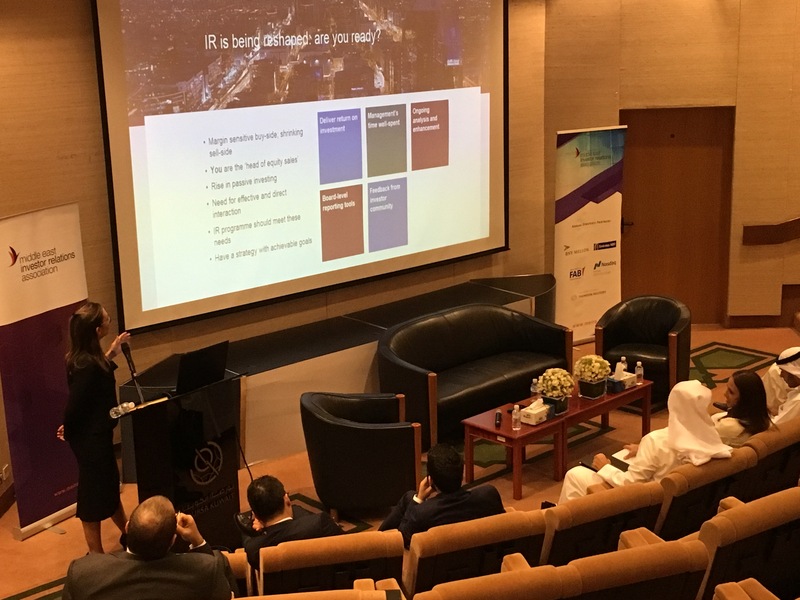 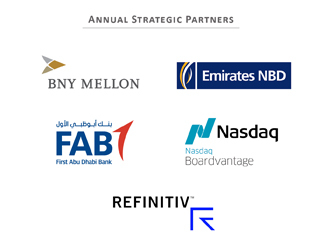 The session also included a presentation from Instinctif Partners which highlighted useful tips to deploy and enhance IR toolkits following the recommendations made by the fund managers. 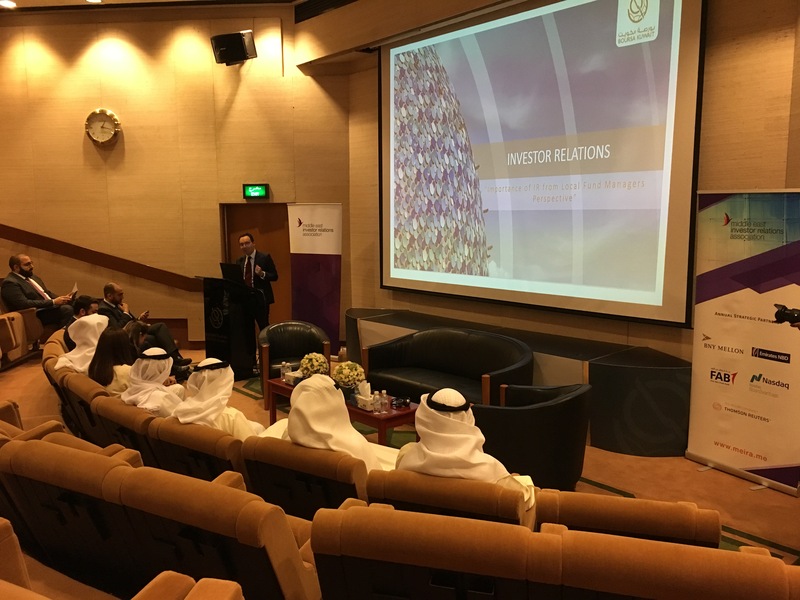 The seminar will be moderated by Mr. Mohammad Abdal, Chief Communications Officer at Zain, MEIRA Kuwait Chapter Head and MEIRA Board Member.